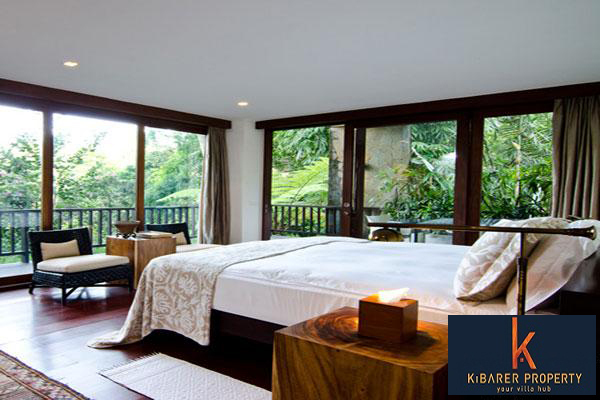 Recently constructed, this freehold villa is located in a peaceful & quiet area of Ubud. Featuring 3 spacious bedroom en-suite bathrooms. 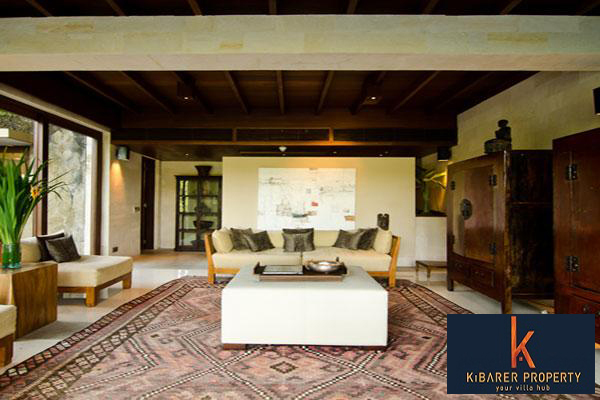 Built & designed with a mixture of modern western & Balinese influence. 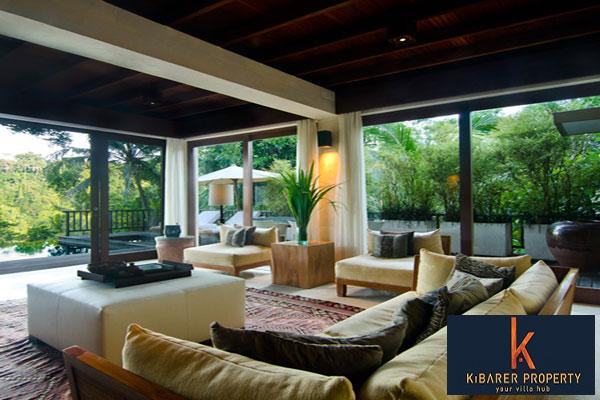 Open living area with a separate dining room with fully equipped modern designer kitchen surrounded by tropical ponds. 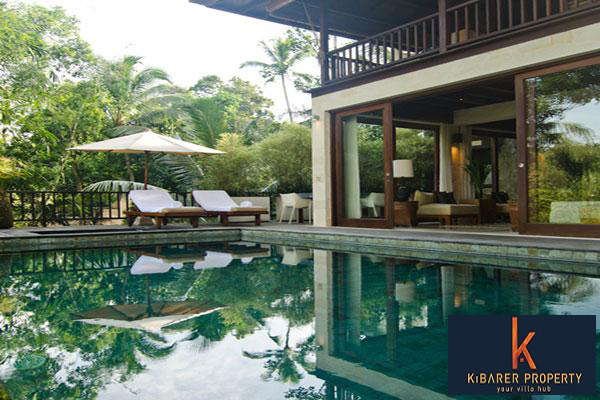 Tropical plants surrounding the property with a huge swimming pool in the center. A gazebo & bales by the side of the pool. 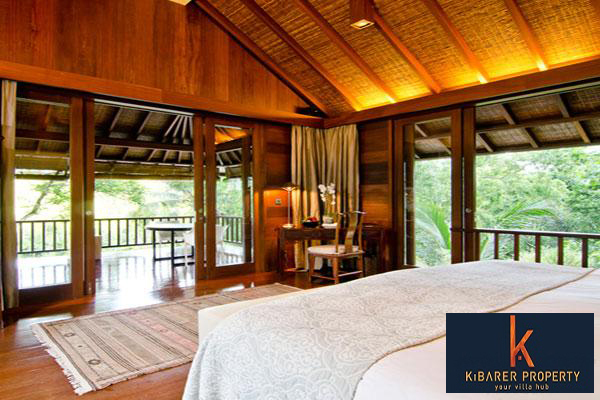 This beautiful property is surrounded by beautiful Jungle and tropical exotic plants which brings the nature right at your door step. Easy and minutes away access to the Market and the beach.. 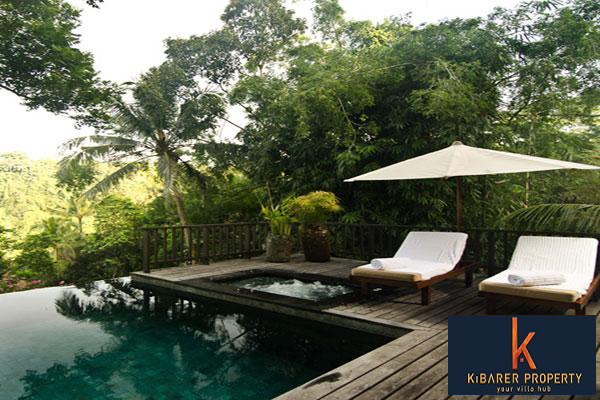 It gives you easy access to trendiest towns in the Bali. Where famous boutiques, restaurants, bars and clubs are within your reach. 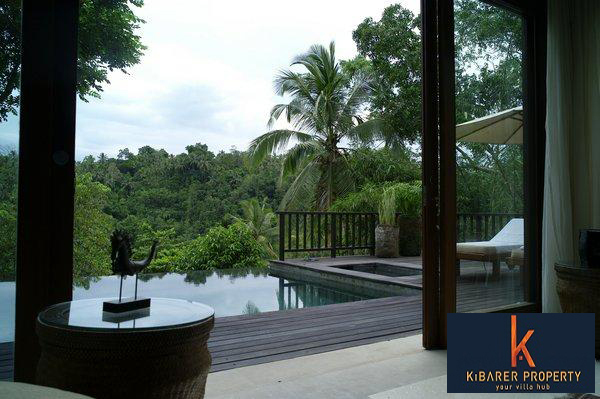 This beautiful real estate is for sale and it can be your very own property that can generate you a good amount of revenue in Bali or your perfect family home away paradise from all the worries of the world. Buy it before it gets too late.